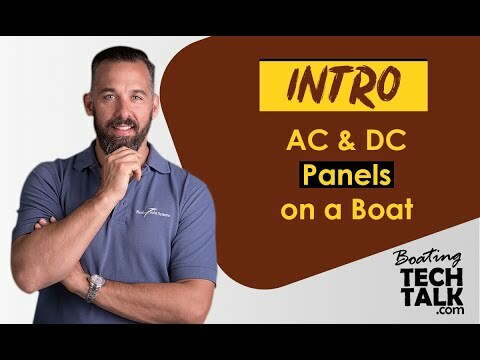 Explain AC Panel with Inverter Powered? I noticed that the 120V outlets will still work even with the master breaker switch in the 'off' position. Is this correct and/or safe? The main AC breaker is your AC shoreside breaker only. 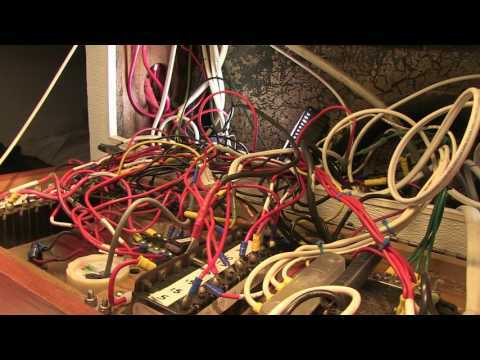 The inverter is after this breaker, and it is absolutely normal, for the AC main (i.e. shoreside) breaker to be off and have the inverter on and have power on the AC breakers below. "PYS took care of a lot of little things on my boat, says…"